Think innovation! Here’s a good list for teachers looking to up their innovative classroom game. Don’t Google it…Grok it! Go to Instagrok, type in your search terms, and you’ll get an interactive and customizable map. This is very cool. 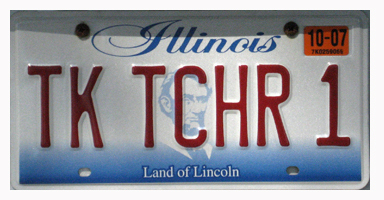 February is around the corner, and with it comes the Illinois Computing Educators Conference! Lots of great workshops, keynotes and general technology hilarity. It’s close, it’s cheap and it’s usually worth spending a day or two traveling to St. Charles. Check it out here. Who remembers PacMan? Now you can create your own PacMan quiz for your students. Check it out here. Looking for Chanukah resources? Jacob Richman has assembled an impressive list of web resources, including coloring pages, videos (over 500 at last count), songs and more.